When Does Interim Management Make Perfect Sense? If you’ve never hired an interim executive manager or do not think you would be interested in that type of position fulfillment then please read on. 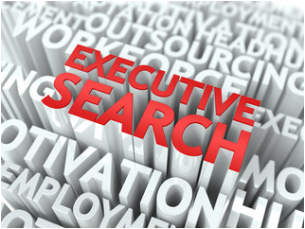 By definition, interim executive management is the hiring of a temporary, experienced executive brought in to maintain management responsibilities during a defined period of transition, or to solve a specific problem. Interim management can be viewed as a troubleshooting technique in the changing workforce landscape or it just might be the answer you’ve been looking for to turn your business around. Recognizing specific situations when interim management would make sense, it is also important to point out the attributes and benefits of a typical interim executive manager. What makes this type of professional manager more successful in an interim role? A professional interim executive is not concerned with daily corporate politics as they have no bearing on the job he/she was hired to perform. They are success driven and have the background and fortitude to accomplish the task at hand.